I always knew 2018 would be an exciting year for us. With working towards new goals and seeing the kids really thriving in their school and pre-school; three months in and I feel like we’ve actually accomplished quite a bit and it’s even more exciting to know that we’re only just getting started! One of my New Year’s resolutions was to re-address our bed situation and I even said to my husband, Eddy at the start of January that this would be *the year* we finally upgraded our bed. I like to think that after almost six years of marriage and three kids later, it’s a justified request! 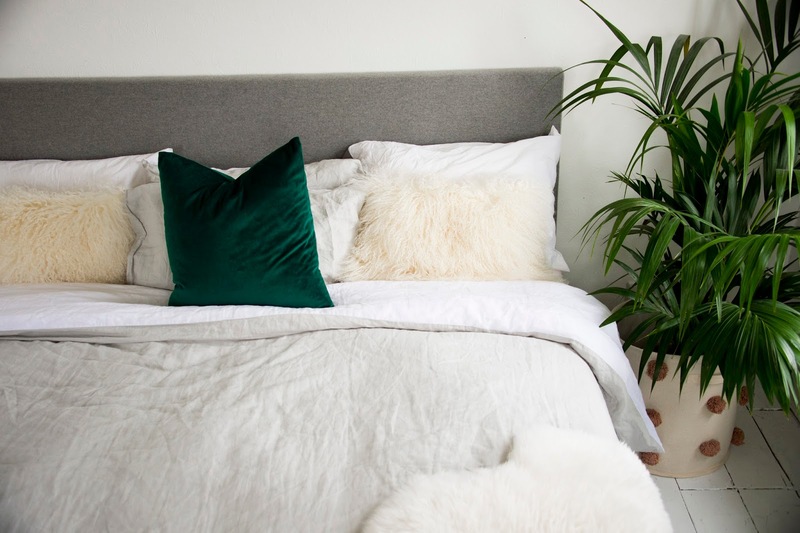 Especially considering all the night-time visits from sleepy little boys, the thought of upgrading the size of our humble double bed was something that continued to niggle away at the back of my mind. 2018 would most certainly be the year of change! 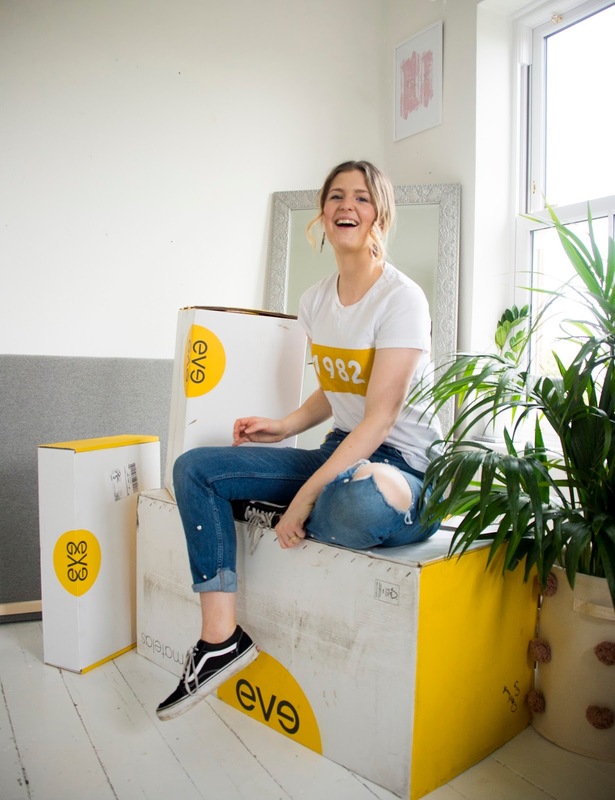 And so when the opportunity to work with Eve Sleep presented itself once more- I couldn’t wait, with their help, to finally rethink our sleeping situation! 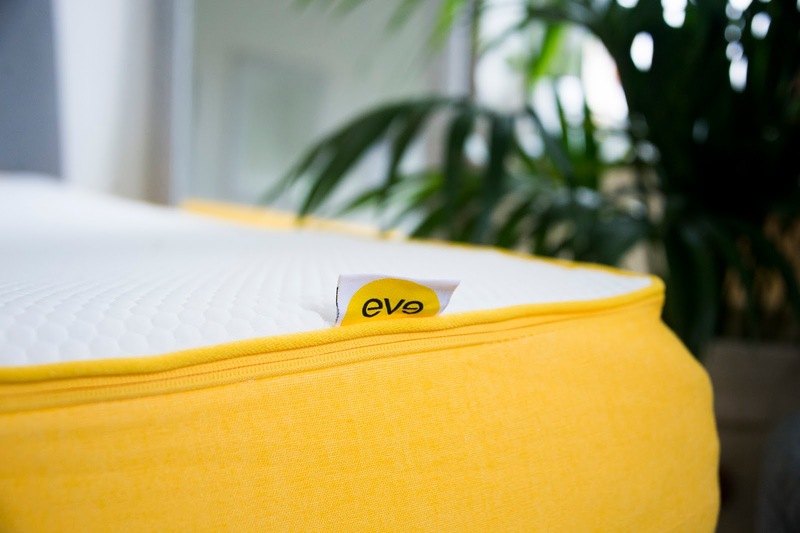 Eve have long been a firm favourite and household name for us; known for their exceptionally comfortable mattresses- our Joshy was actually first in the family to sample one of their beautiful cot mattress which, by the way, is still by far my favourite baby mattress to date. 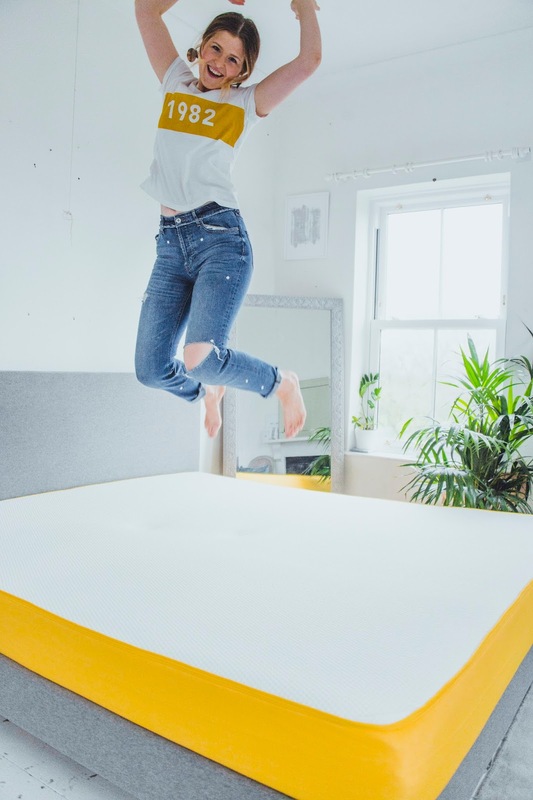 They very kindly provided us with not only a new bed frame and mattress but also a highly anticipated size upgrade to ‘super-king’ which, if like us you’ve been accustomed to a double for several years, is a beyond luxurious leap to make! I gotta say, on first impressions and after initially unboxing the frame parts, one of the best things we discovered about this bed frame was the ease of assembly which even I, (a self-confessed D.I.Y- phobe) still managed to wrap my head around! In fact, the only tool required to actually assemble the frame came conveniently tucked away in a secret pocket of the frame- genius! Putting the frame together was a much faster process than I anticipated it being, helped by how easy the instructions were to follow. Though I hate to exaggerate, I am pretty sure the fact that they made sense to me means anybody in the world would be able to follow them! Next came the mattress unboxing- the moment of truth! Would it live up to the wonders of the frame it was about to occupy?! As advised, we rolled the mattress out onto the bed in its packaging. Now, the mattress does arrive vacuum packed so it looks a little, well, squashed initially. But after laying it in situ and removing the plastic wrapping, we could even hear the sound of air filling it’s layers of foam and the rise was pretty instant too. We left it for a good half hour or so before dressing the bed as we wanted to let it just settle and have the opportunity to rise to full capacity…before the inaugural (and highly necessary) bouncing on the bed commenced. Whatta feeling! Now I know I might not get out much, but seeing the mattress and bed come together was BEYOND exciting. I just cannot get over the size of it, coming in at a whopping 180x200cm, it was the ‘family-friendly’ bed I had dreamed of owning for so long! No more clinging onto the edges while the kids take up all the space! In fact space, or a certain lack of space is no longer an issue at all! In the couple of weeks since we’ve had this bed, we’ve enjoyed lots of movie nights with the kids and lazy mornings tucked up as a family- the kids are definitely just as excited as we are! Along with the bed and headboard, eve also very kindly sent over a set of their linen bed sheets and their duvet too- what a treat! 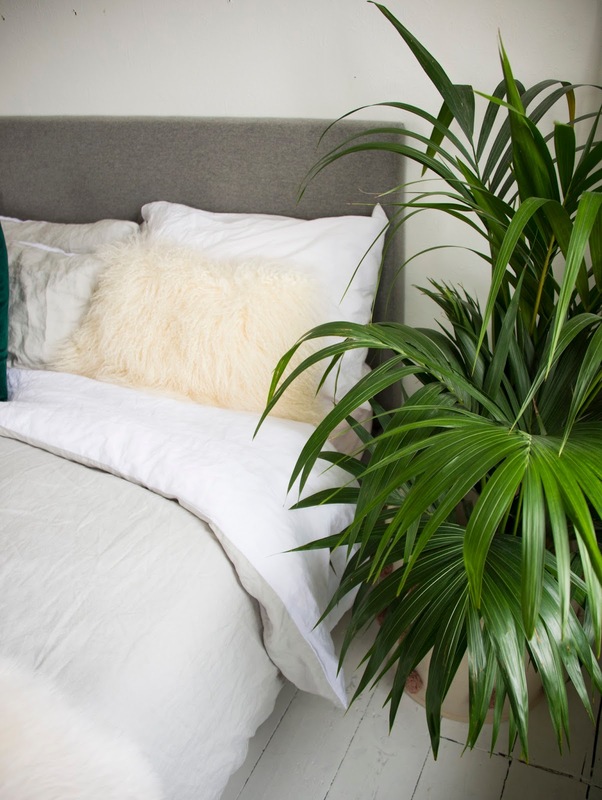 I’ve never used pure linen sheets before, but these really feel like the epitome of luxury; they’re incredibly soft and being linen, very ‘non-iron’-friendly. l also just love the slightly shabby-chic aesthetic they bring to the bedroom with their effortless texture and really durable quality. As for this rather lovely duvet, well, I almost didn’t want to dress it for how silky-soft to the touch it is! 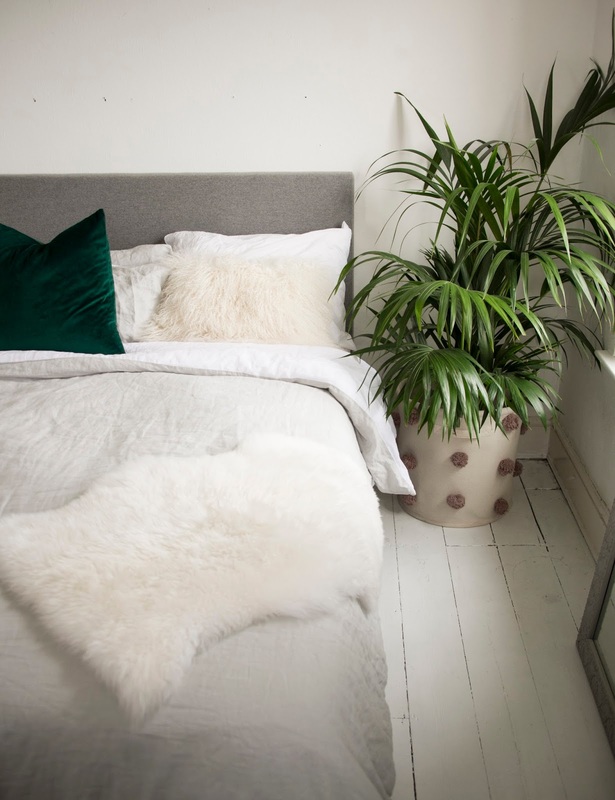 This is actually their all-season duvet and it’s perfect for this bed. It’s not too heavy or overbearing but it’s REALLY cosy and keeps you nice and toasty all night long! I think overall our expectations have been completely exceeded by our new bed frame and mattress. It’s just the most comfortable, lovely environment to rest in or to spend quiet moments with the kiddos. 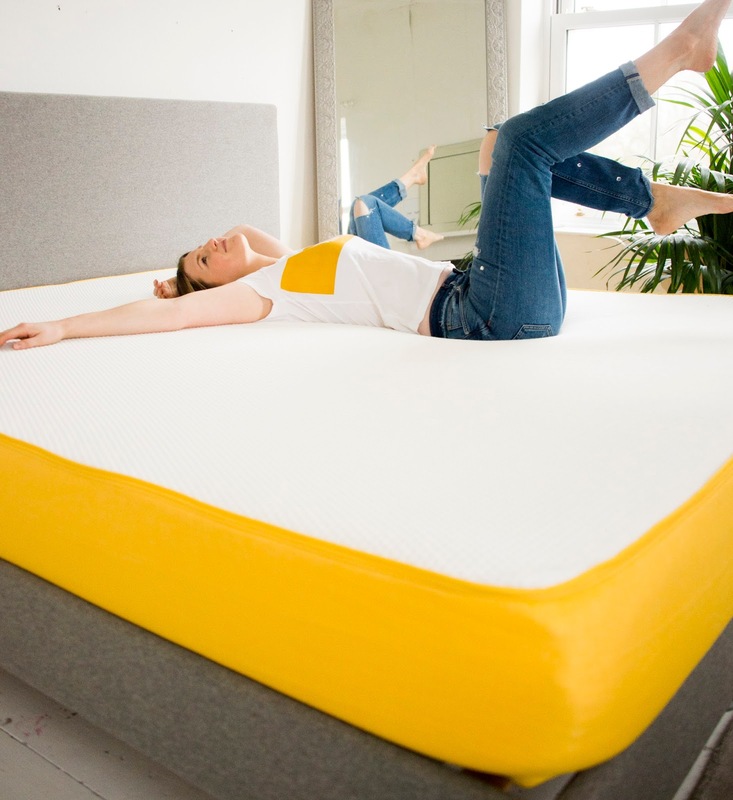 And in terms of sleep, we have also noticed an improvement not only in how comfortable and supported we both feel by the mattress but also how much deeper we've both slept since the arrival of our eve bed. Granted, our last double bed was particularly squeaky with its rikkity metal frame! 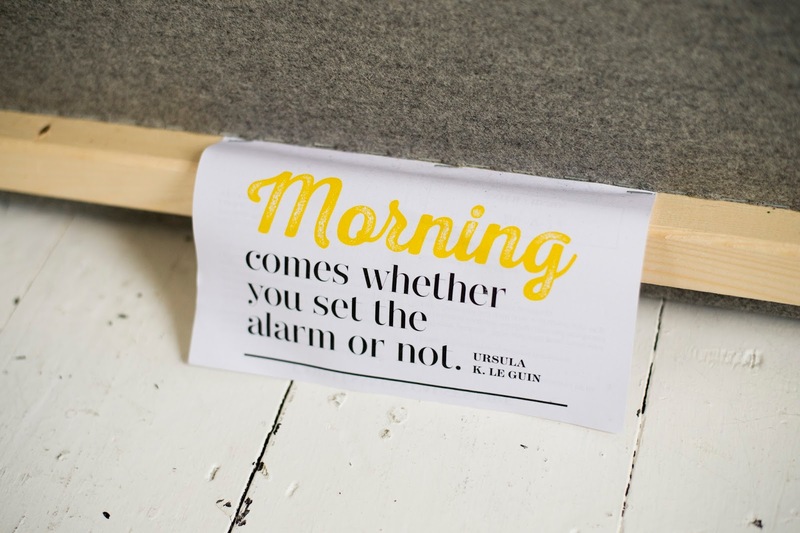 So much so in fact, even the slightest change of position would make such a racket, we often woke up as a result! But the eve bed is just a polar opposite and SO much nicer in every sense! It’s also such a treat to have more space and really be able to stretch out without irritating your partner! I’ve found I can starfish quite happily without even touching Eddy- no more battles for space! 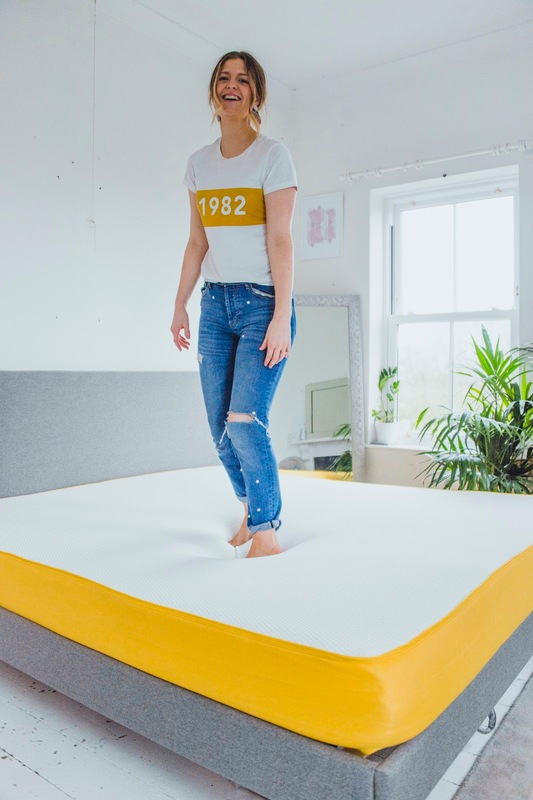 I honestly can’t say enough good things about this bed frame and mattress duo- it really has changed our lives and I feel I am getting a quality of rest that is far superior. We all know the value of sleep to keep our bodies and minds in good working order and just for that fact alone, I don’t think we could ever navigate away from using eve sleep! A huge thank you to eve for working with us on this project and not least for transforming our sleep too!